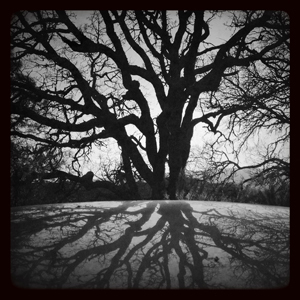 The Wunderkammer exhibition, which includes 6 of my photographs, opens tomorrow, Tuesday, December 1 at Art Thou Gallery, 1533 Solano Ave., Berkeley CA 94707. 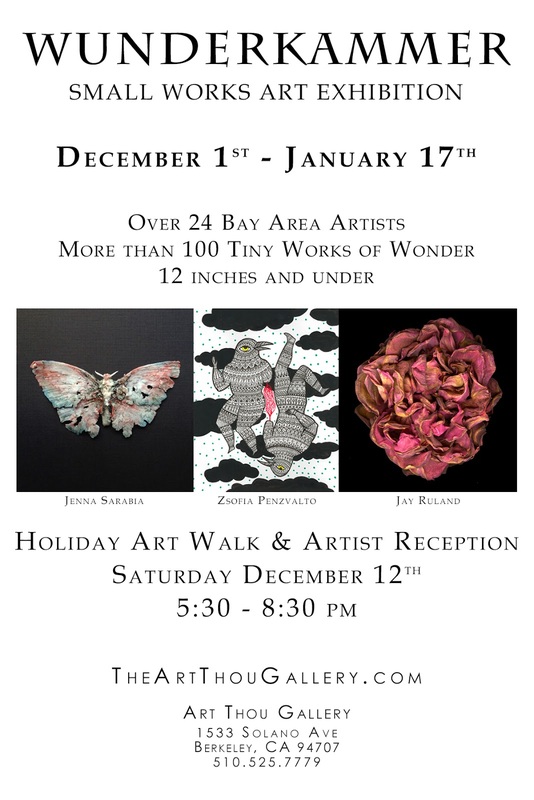 An artist reception is scheduled for Saturday, December 12, from 5:30 - 8:30 p.m., in conjunction with the Solano Avenue Holiday Art Walk. 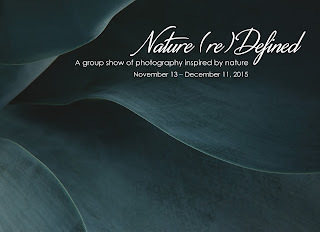 The exhibition runs through January 17, 2016. 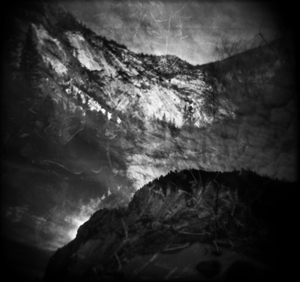 Wunderkammer was curated by Chrysta Giffen. 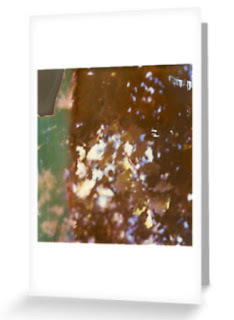 Two new calendars and 35 new note cards/post cards are now available in my Redbubble shop. 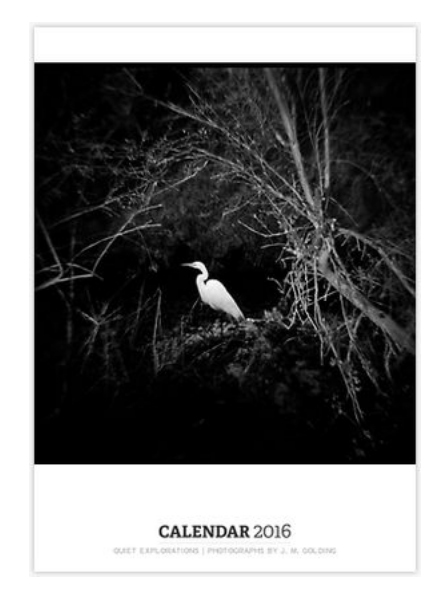 One calendar features meditations on solitude - in the form of photographs of great egrets - from my series, "Quiet explorations." 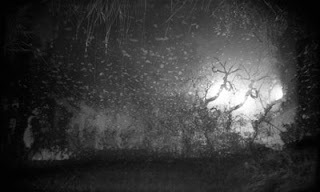 The other calendar features new photographs from my series, "From destruction grows a garden of the soul." 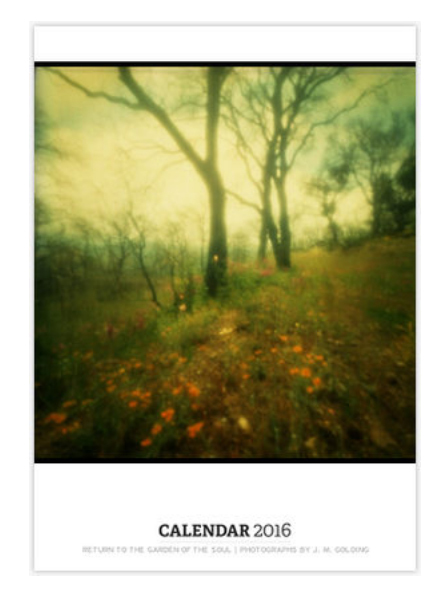 I made these images during the second year of the mountain's recovery from a disastrous fire, as hope continued to bloom, seemingly against all odds. I hope you'll enjoy them! 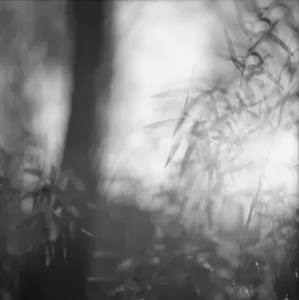 All of the images are also available directly from me as exhibition-quality prints. I'm honored and delighted that six of my photographs will be part of the exhibit Wunderkammer at the Art Thou Gallery. According to Wikipedia, "Cabinets of curiosities (also known as Kunstkabinett, Kunstkammer, Wunderkammer, Cabinets of Wonder, and wonder-rooms) were encyclopedic collections of objects whose categorical boundaries were, in Renaissance Europe, yet to be defined. Modern terminology would categorize the objects included as belonging to natural history (sometimes faked), geology, ethnography, archaeology, religious or historical relics, works of art (including cabinet paintings), and antiquities." This exhibit will surely be a wonder-room! The exhibition runs from Tuesday, December 1, 2015 through Thursday, January 17, 2016 [date updated 11/29/15]. 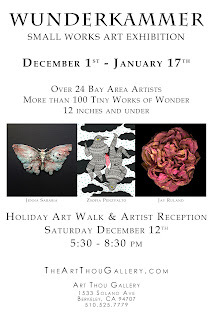 An artist reception is scheduled for Saturday, December 12, in conjunction with the Solano Avenue Art Walk. 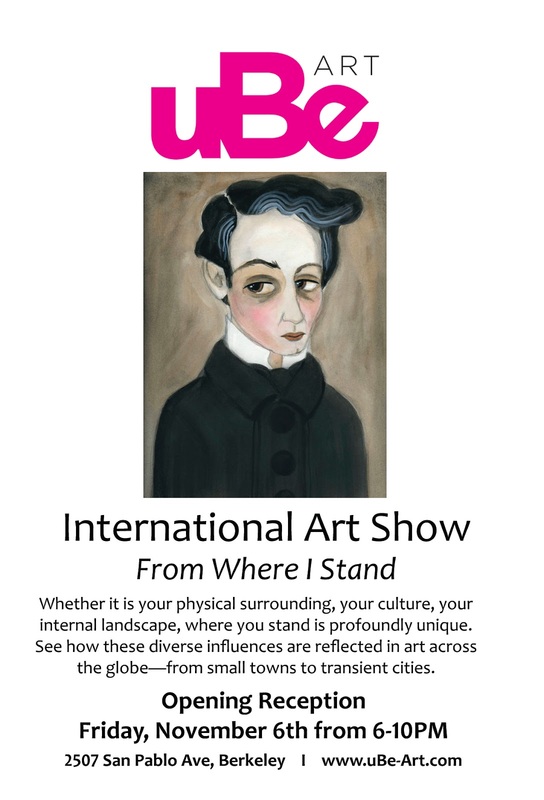 The Art Thou Gallery is located at 1533 Solano Ave. Berkeley, CA 94707 and can be reached by phone at 510-525-7779 or email at artthougallery@gmail.com. 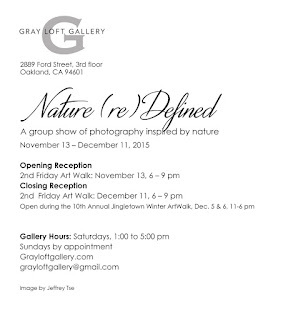 I'm delighted and proud that two of my photographs will be included in the exhibition Nature (re)Defined at Gray Loft Gallery. 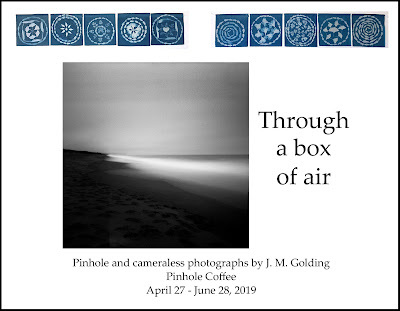 The exhibition runs from November 13 to December 11, with an opening reception scheduled for Friday, November 13, from 6:00 - 9:00 p.m., in conjunction with the Jingletown 2nd Friday Art Walk. There will also be a closing reception on Friday, December 11, from 6:00 - 9:00 p.m. And the exhibit will be open during the 10th Annual Jingletown Winter Art Walk on December 5th and 6th, from 11:00 a.m.. - 6:00 p.m., in addition to the gallery's normal hours (Saturdays 1:00 - 5:00 and by appointment). 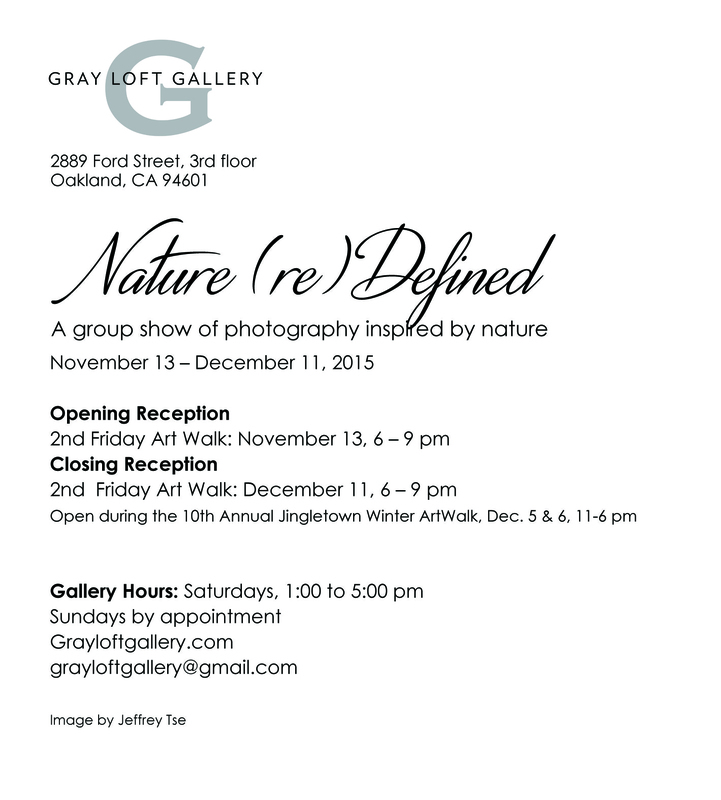 Gray Loft Gallery is located at 2889 Ford Street, 3rd floor, Oakland, CA 94601, and can be reached by phone at 510-499-3445. 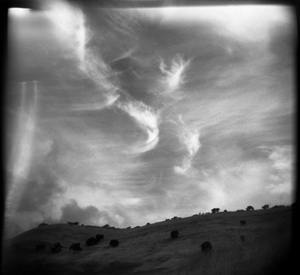 I'm delighted that my untitled photograph from the series "Before there were words" will be included in the exhibition From Where I Stand at uBe Art. 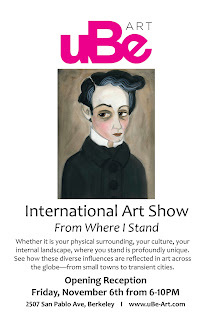 The exhibition will run from November 6 through December 6, 2015, with an opening reception November 6, from 6:00 - 10:00 p.m. uBe Art is located at 2507 San Pablo Avenue, Berkeley, CA 94702. The jury for From Where I Stand included Winn Taylor, mixed media artist and owner of uBe Art; Ray Beldner, sculptor, new media artist, and co-founder of stARTup Art Fair; Zach Seeger, artist and director of This Friday or Next Friday Gallery (Brooklyn, NY); Jonathan Butts, executive creative director at BlackWing Creative; and Scott Smudsky, director at Adobe Gallery (Santa Fe, NM).